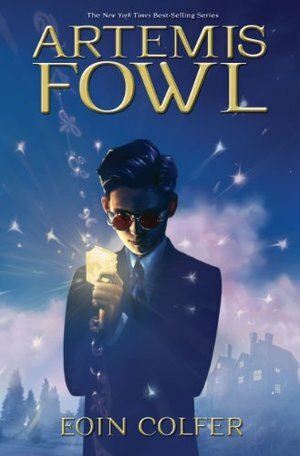 Twelve-year-old Artemis Fowl is a millionaire, a genius—and, above all, a criminal mastermind. But even Artemis doesn’t know what he’s taken on when he kidnaps a fairy, Captain Holly Short of the LEPrecon Unit. These aren’t the fairies of bedtime stories; these fairies are armed and dangerous. Artemis thinks he has them right where he wants them…but then they stop playing by the rules. This book was such a fun read! The way that Artemis and the other characters talk is so funny and clever. I literally laughed out loud while reading! If you like fantasy books that have characters with crazy powers and interesting personalities, this book is for you!